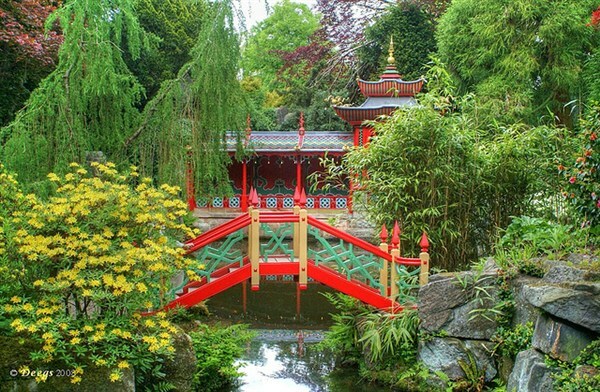 Biddulph Grange in Staffordshire is an amazing Victorian garden that was created by James Bateman for his fantastic collection of plants from around the world. 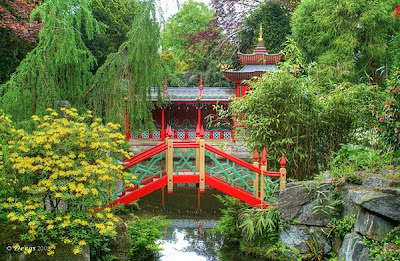 A visit takes you on a global journey from Italy to the pyramids of Egypt, a Victorian vision of China and a re-creation of a Himalayan glen. The garden features collections of rhododendrons, summer bedding displays, a stunning dahlia walk in late summer and the oldest surviving golden larch in Britain, brought from China in the 1850s. 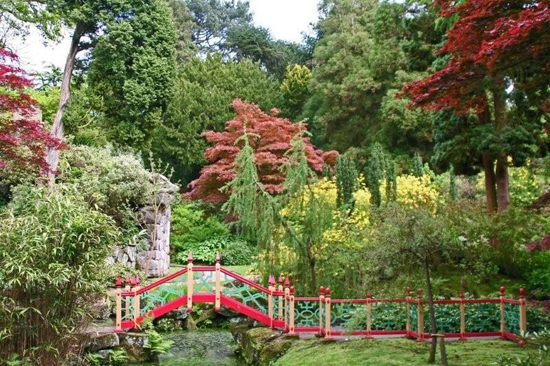 The garden at Biddulph Grange developed by James Bateman (1811–1897) is an amazing place, a real trip around the world with many rare and unusual plants, many of which would still be scribed as rare despite over 150 years passing since the garden was founded. Bateman was accomplished horticulturist and local landowner his family making their fortune from the coal and steel industry. 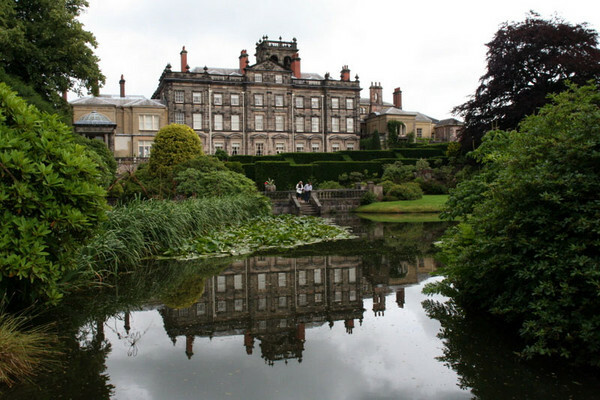 He moved to Biddulph Grange around 1840, from nearby Knypersley Hall and once there he created the gardens with the aid of his friend and painter of seascapes Edward William Cooke. The gardens as such were meant to display specimens from Bateman's extensive and wide-ranging collection of plants but not just to display but also to act as the pleasure grounds for the associated house. 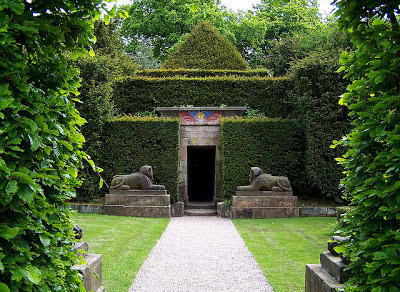 Biddulph Grange started out its life as a fairly typical rectory, but in 1840 it was bought by James Bateman where he and his wife Maria had a passion for plants and the money to indulge their interests, and as the house was enlarged they began work on the surrounding gardens. In this they were helped by an artist friend, Edward William Cooke, who was not just a keen designer but whose father-in-law owned one of the biggest plant nurseries of the day, Loddiges of Hackney. The garden at Biddulph Grange is a great example showing how gardens developed during Victorian era. A combination of the fascination and almost obsessive desire for plant hunting in the remote regions of the world, combined with the wealth generated as a result of Britain's industrialisation which led to many of the gentleman of the time wanting to be part of this newly emerging self made upper classes building large grand houses complete with a fantastic garden in which they could show off their newly acquired collections of plants and new introductions to the UK and of course demonstrate their wealth to their peers. 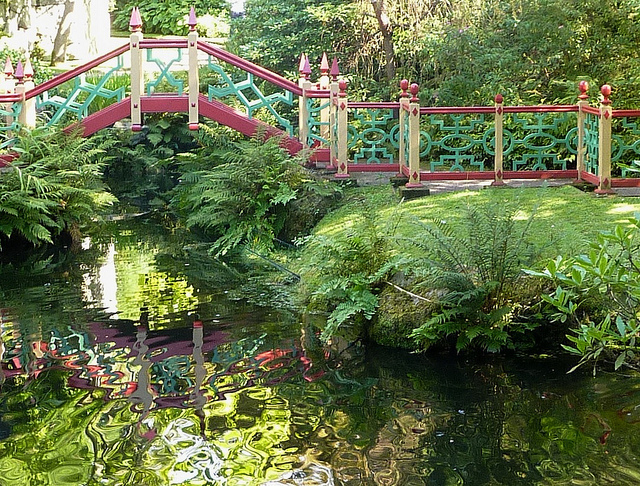 The property went through a number of owners before being bought by the National Trust in 1988, upon taking ownership the Trust restored the gardens and it is now open to the public. Sadly the house is not open, having been converted to private flats. 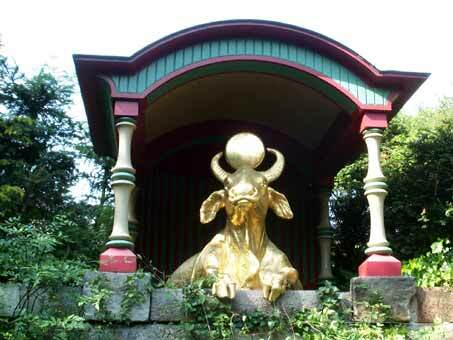 The gardens are easily accessible by road, and are also just a couple of miles from Congleton Train station. If you are travelling from further afield then there is plenty to do in the area, Little Moreton Hall is close by and you can buy a joint ticket if you want to see both. 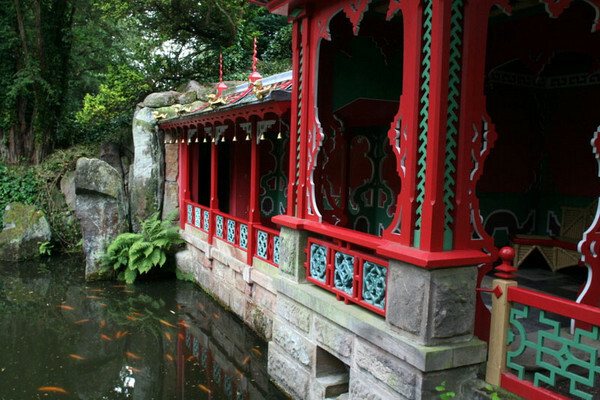 The nearest larger town is Stoke on Trent, home to a number of other museums and attractions particularly related to the pottery industry. For a weekend break Stoke would make a good base, and the Holiday Inn in Stoke is well located. The Garden are open daily from 11am until 5.30pm. 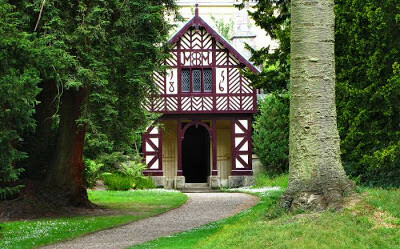 For more information see the National Trust page.